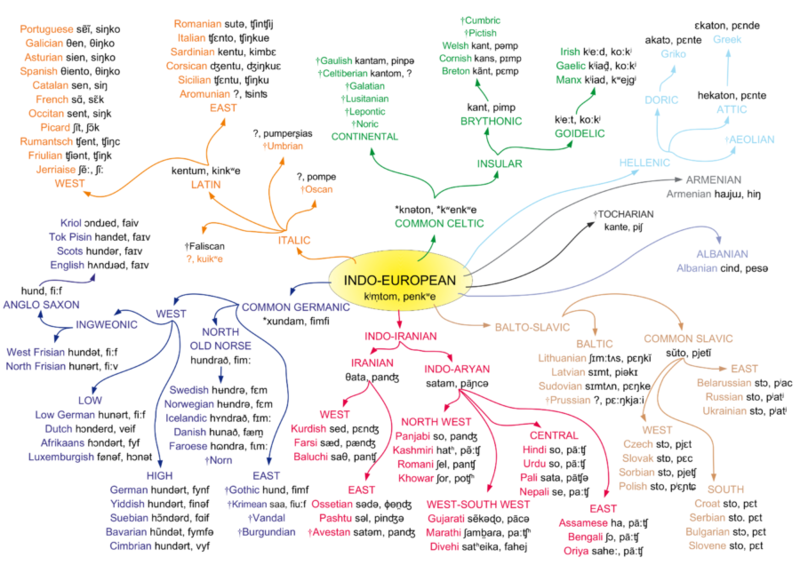 5000 BC is roughly when the first Indo-Europeans started invading Europe. We say "invading" because we know there were people there before them. Amongst this lovely bunch of hooligans, from the steppes of Central Asia, there was a group which settled on the northern edges of the Alps. The Celts. Back then, they weren't known as the Celts and the two earliest "Celtic cultures", that we know about, are often called the Hallstatt and the La Tène Cultures. Irrespective of the name calling issue, this bunch did well and by the 3rd century AD they'd established quite a track record. They muscled the Etruscans out of most of northern Italy, had taken over most of Gaul as well as large swathes of the Iberian peninsula, Southern Germany, the British Isles, parts of modern day Slovenia, Bulgaria, Romania, Hungary, a fair chunk of land in central Turkey(! ), and sacked Delphi in 279 BC and Rome, itself, in 390 BC.